New Build Units. Full Height Loading Doors. 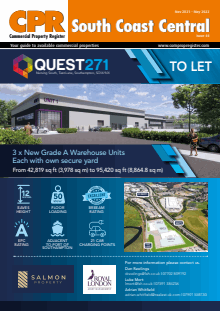 Last Remaining Brand New Industrial Unit .